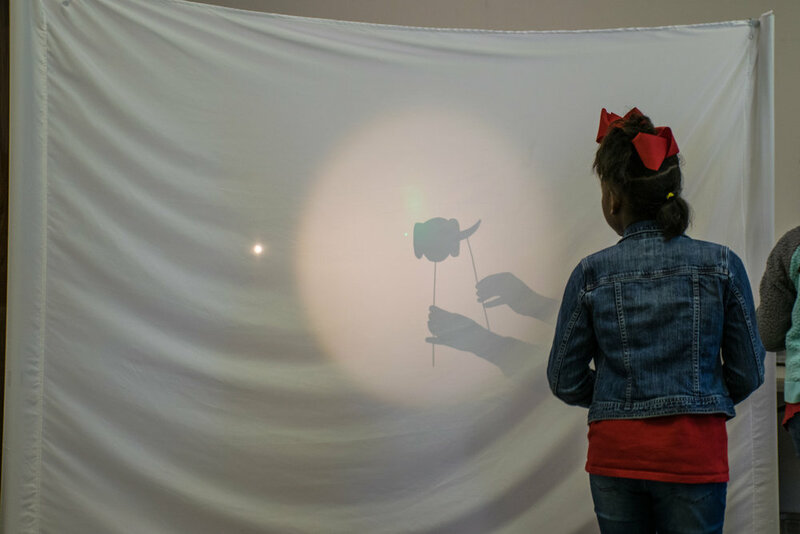 Your monetary gift helps the arts & Science Center keep abreast of current arts & technology educational trends and convert that knowledge into free informal learning experiences for our community’s youth and families. In 2019, we embark on a new project, The ARTSpace for Creative Thinking & Entrepreneurship, a multi-use space designed to support our expanded community engagement initiative: to serve as a community arts resource partner for area schools, a host for art-based career workshops, and a proactive contributor to the revitalization of Pine Bluff. Creativity not only changes lives, it can change communities. Your donation to The ARTSpace project or one of our programs listed below can help make that change.